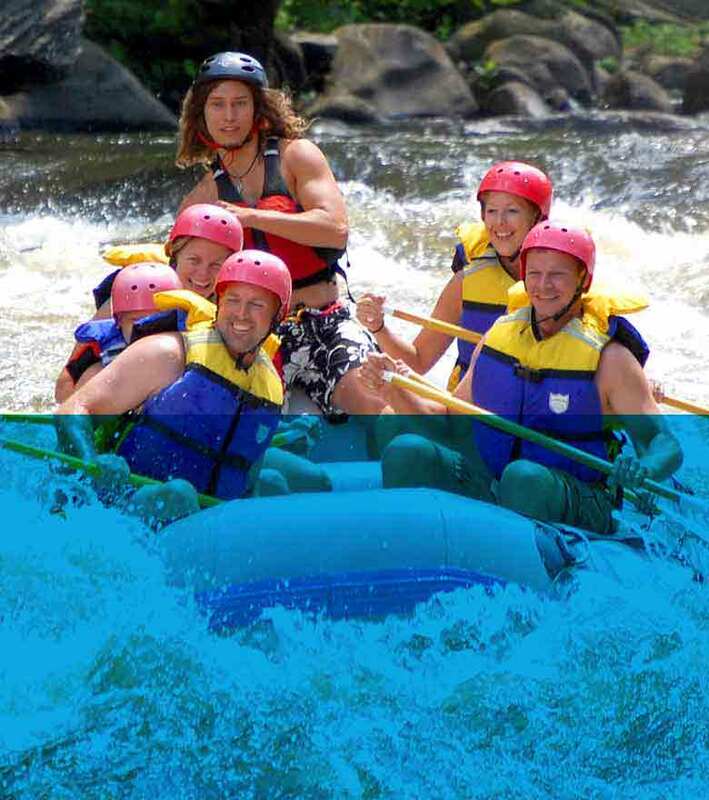 Whitewater rafting on the Pigeon River! 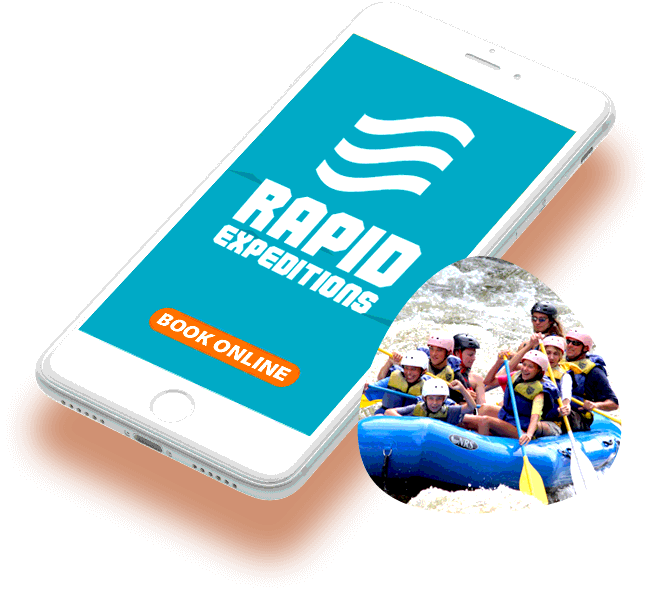 Rapid Expeditions is the place to go for whitewater rafting adventures in the Smoky Mountains. Located on the Pigeon River in Hartford, TN, we're convenient to Gatlinburg, Sevierville, Pigeon Forge, Knoxville, and Asheville. The Pigeon River is on a scheduled release. We only schedule rafting trips when the water is guaranteed to be flowing. 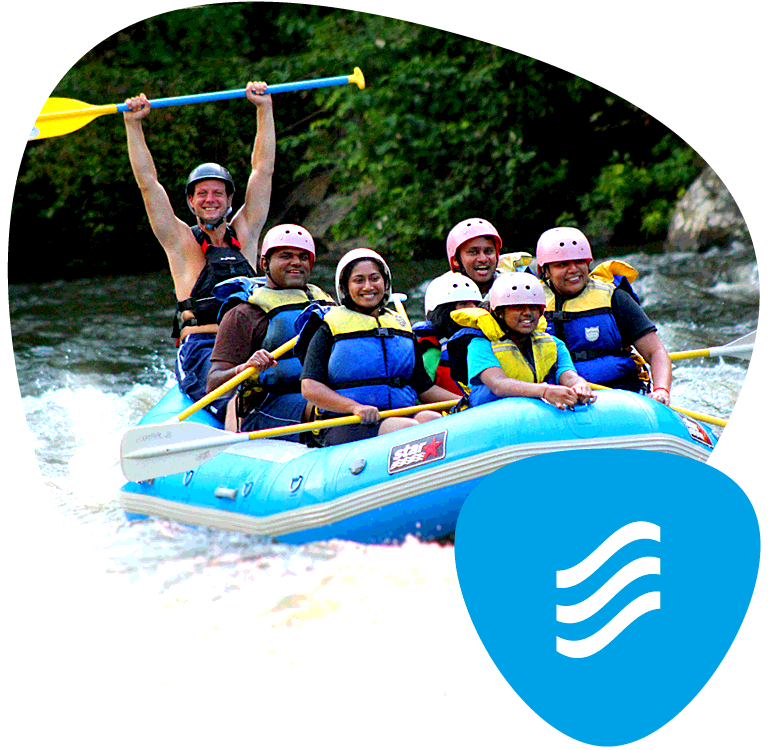 We offer two different rafting trips in the Smokies. The Upper Pigeon River is full of Class I-IV rapids for thrilling rides when the river is flowing. 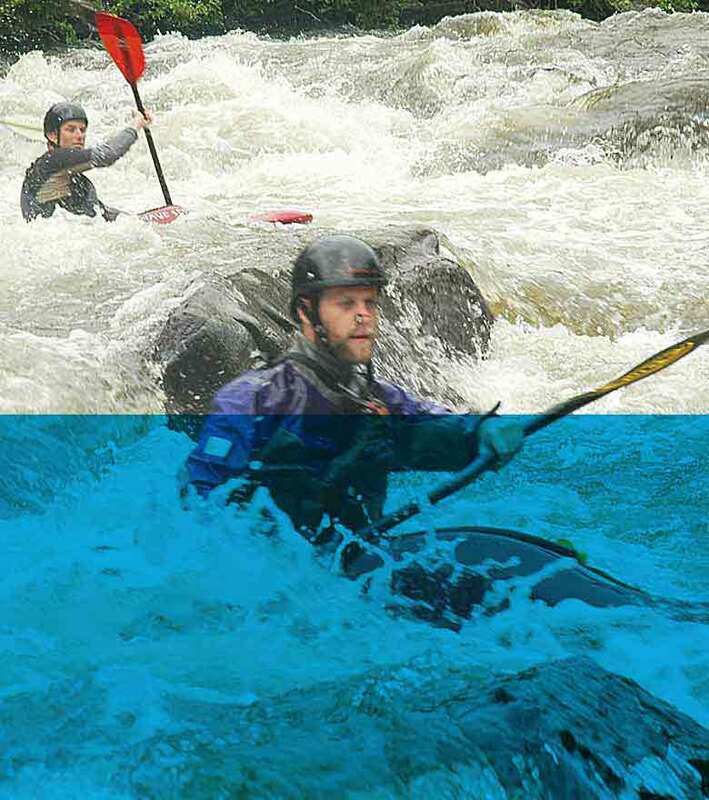 The Lower Pigeon River is a calmer section of water where you'll encounter Class I-II rapids ... perfect for families with small children who still want to experience rafting. 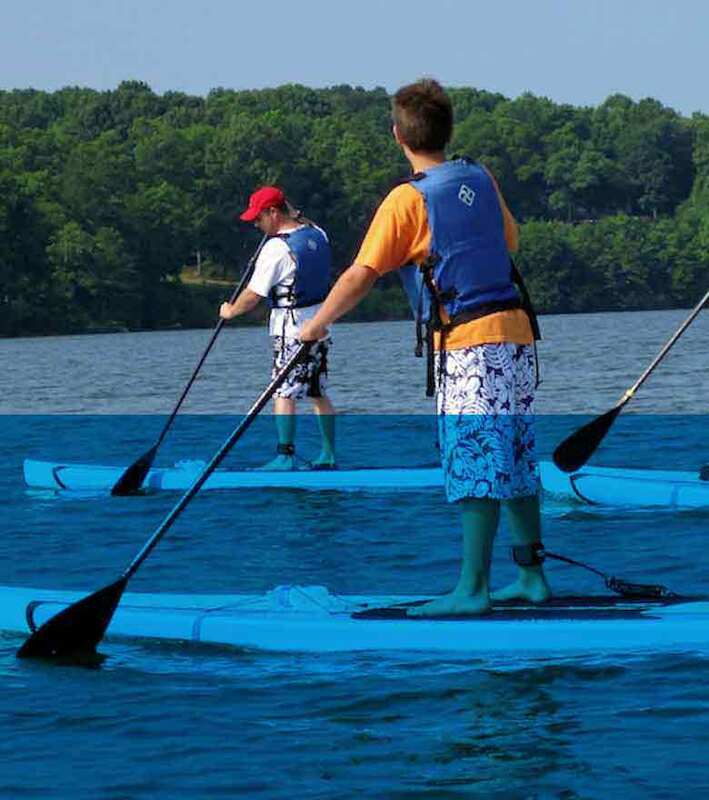 Rapid Expeditions now offers guided Knoxville stand up paddle boarding trips on Douglas Lake and French Broad River. SUP is a sport that is both relaxing and challenging ... and so much fun! 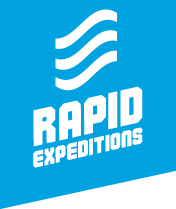 Keep up with Rapid Expeditions on social media. 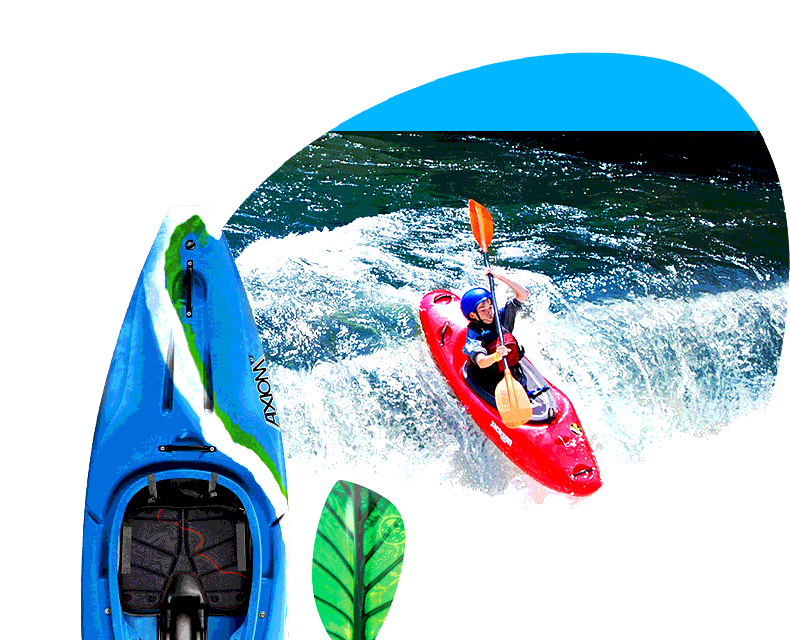 Share your rafting photos online and be sure to leave a review. For general questions or large group discounts, please send us an email. We look forward to booking your trip! © 2019 Rapid Expeditions, LLC. All rights reserved.